Alexandra’s Recipes – Gourmet Green Cracked Olives | SPARTAN OLIVE OIL S.A. 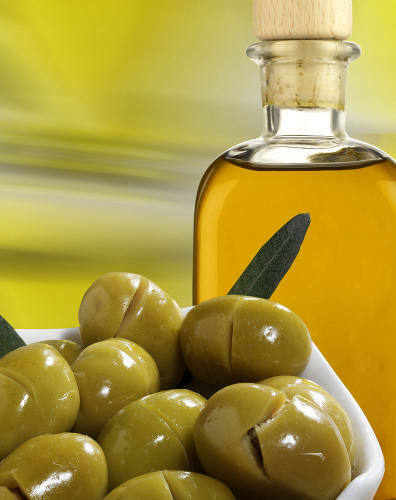 Excellent Green Olives, hand picked from our farmers and prepared with traditional local recipe, with whole pieces of lemon, oreganon, extra virgin olive oil, and more………….. Packed in 2kg Plastic containers.